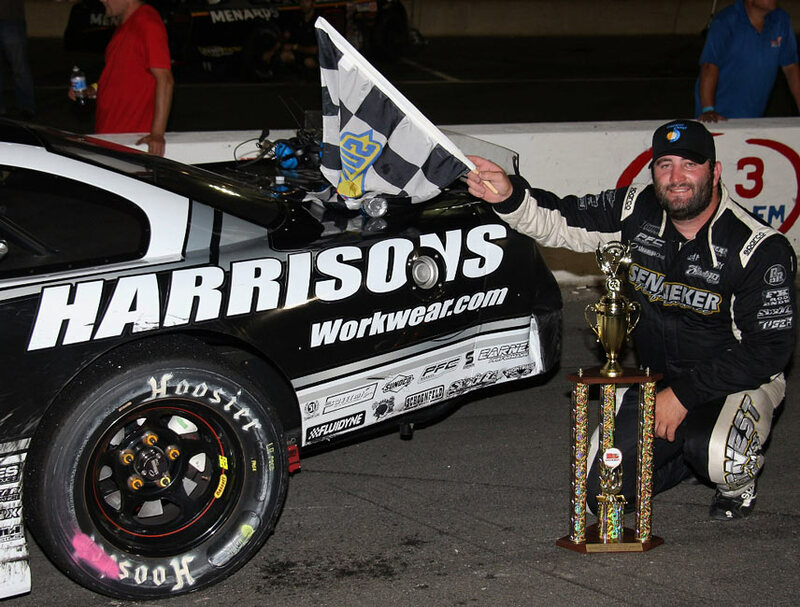 SOUTH BOSTON, VA (August 11) - Georgia's Bubba Pollard came back from a late spin to take the win in Saturday night's Davenport Energy 150 at South Boston Speedway for the Pro All Stars Series (PASS) South Super Late Models. Pollard's 2nd career PASS South win locks him in to the 45th Annual Clark's Scrap Metal Oxford 250 at Oxford Plains Speedway coming up in two weeks. "That's how you do it right there, that's how we do it in the south," said Pollard, after a hard fought battle with runner-up Lucas Jones. "We didn't have a very good car when we started the race, we didn't have a shot to win and we had to take a gamble and pit to make it right. Getting locked in to Oxford is huge, it's big. Oxford is gonna be a tough field, those guys are good. We've been working hard all year to try and make that our race to focus on, so I hope we can do it." For the third straight race this year, the track qualifying record was broken in qualifying. Rookie Logan Seavey set the fast time with a lap of 14.298 seconds (100.713 MPH). After the top 10 qualifiers redraw, Seavey would move all the way back to the ninth starting position, while Austin Thaxton and Brandon Setzer would move up to the front row. At the drop of the green flag, Setzer would jump into the lead. 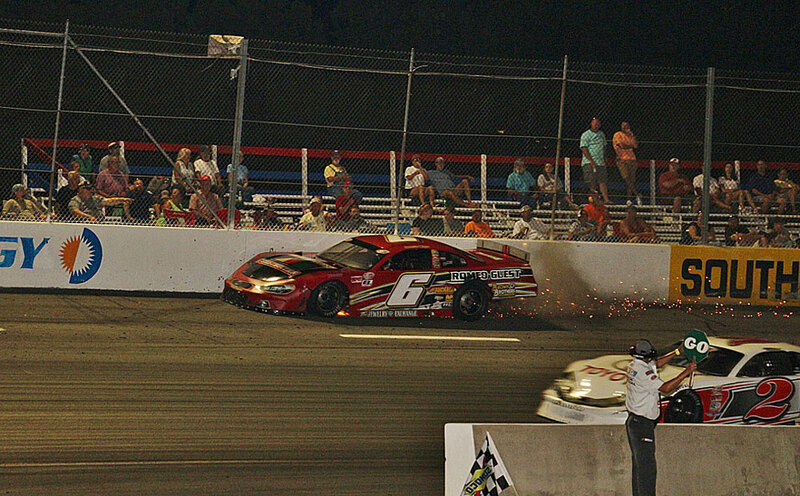 Kodie Conner would go to the front on lap 13 and lead until two-time defending PASS South champion, Matt Craig, would stop on the speedway with a flat right rear tire six laps later. 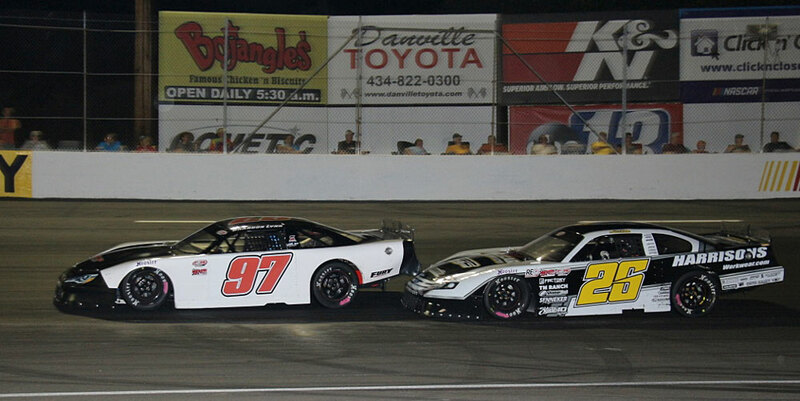 On the restart, Conner and Setzer would make contact in turn four and slide up the race track, allowing Brandon Lynn and Lucas Jones to move by and into the top two spots. Conner's night would end on lap 24 after contact with another car sent him into the outside wall, collecting Tate Fogleman in the process. Lynn would continue to lead over Jones and Corey Heim. 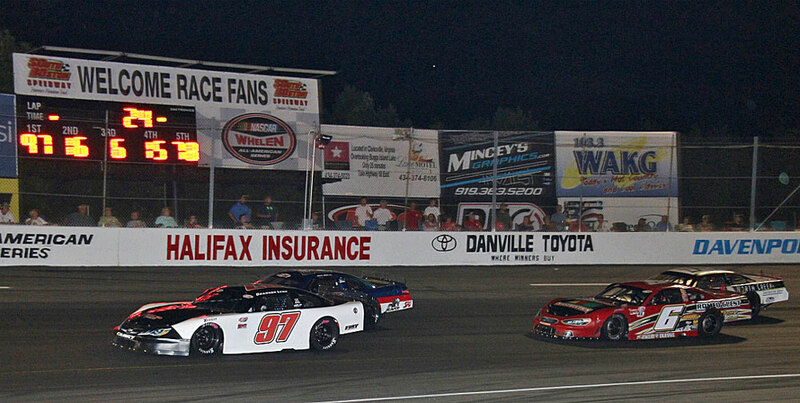 Jones would begin to flex his muscle, taking the lead on a lap 64 restart. Following a couple of pit stops under cautions to make adjustments, Pollard was making his way through the field, taking fifth from Jared Irvan with 63 laps to go. 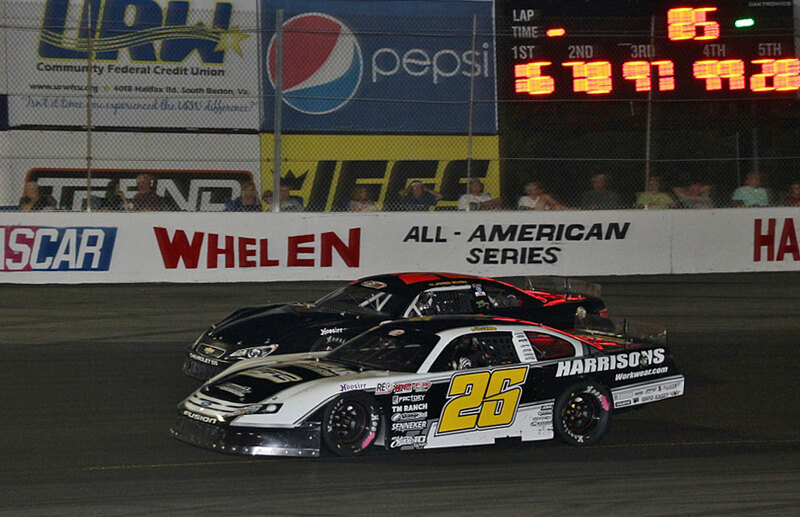 Just two laps later, Heim would take the lead on the backstretch from Jones. Following the seventh caution of the night for wall contact by Irvan on lap 103, Jones and Pollard would move by Heim and begin to wage war for the lead. 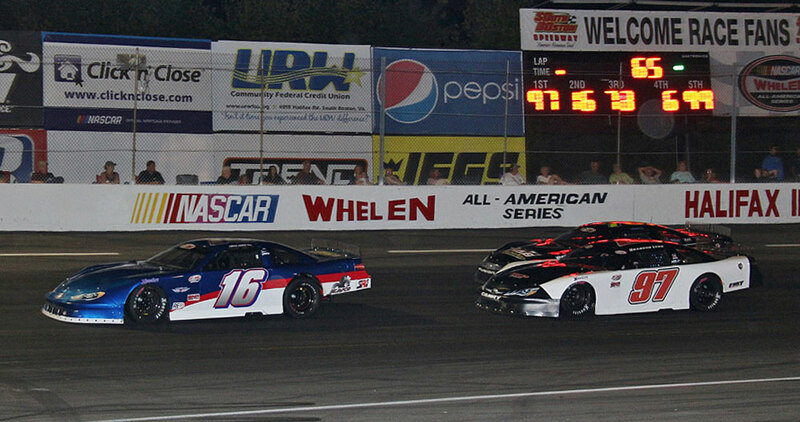 Jones and Pollard would trade the lead back-and-forth before Pollard would move ahead with 20 laps to go. 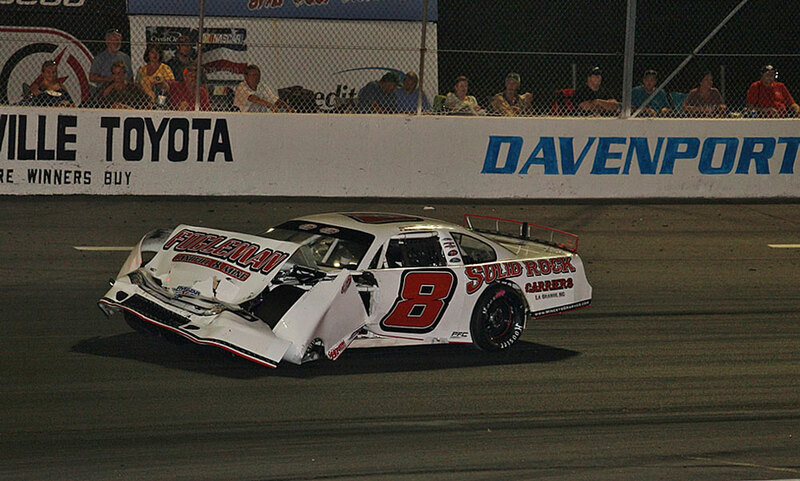 Lynn slammed the wall hard with 11 laps to go setting up another restart and run to the finish. When the green waved again, Jones would get the advantage over Pollard on the restart. As the two battled for the lead, Pollard would get a run on Jones entering turn three, but contact between the two would cause Pollard to spin. Following two more cautions, Pollard got back up to second for the final restart with three laps to go. 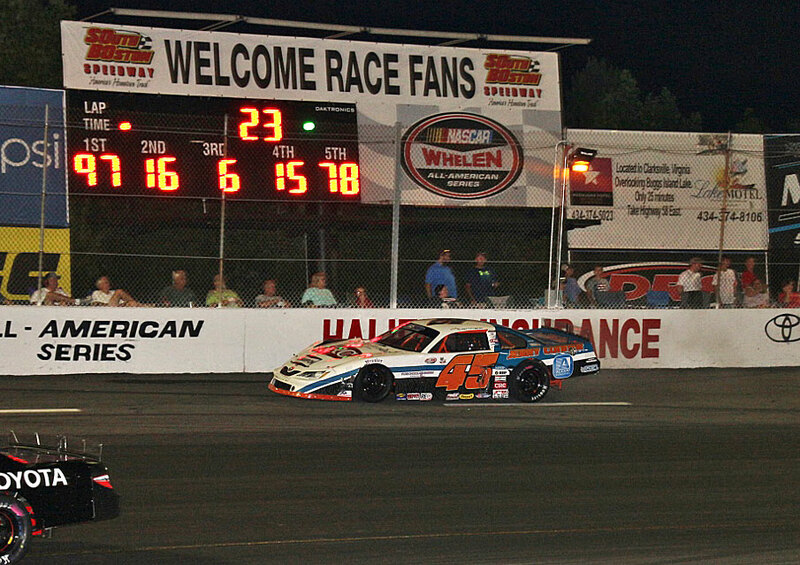 Pollard took the lead from Jones on the restart and led the rest of the way to take the win on his first trip to South Boston Speedway. Rounding out the top five were Jeff Batten, Heim, who swept the NASCAR Late Model Stock features as well, and Roy Hayes. 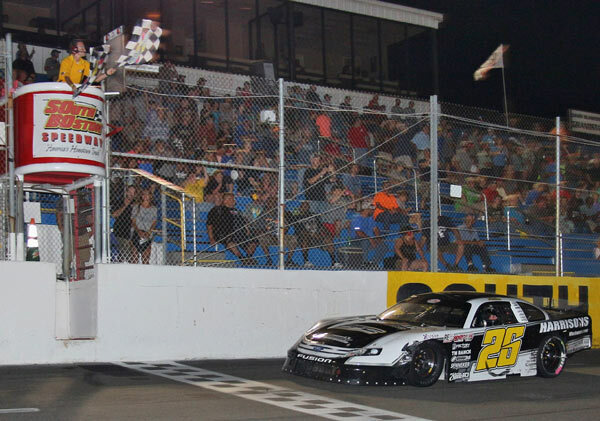 The top five finishers each will receive a guaranteed starting position to either the Oxford 250 at Oxford Plains Speedway or the inaugural PASS Commonwealth Classic at Richmond Raceway in October. Rounding out the top 10 were Trey Jarrell, JP Josiasse, Seavey, Thaxton, and Lynn. 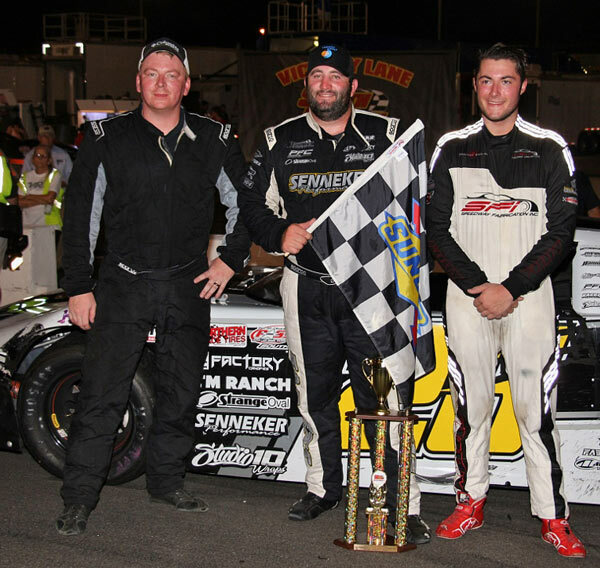 The PASS National Championship Super Late Models will be in action next up on Sunday, August 25 for the 45th Annual Clark's Scrap Metal Oxford 250 at Oxford Plains Speedway, with a chance to win up to $50,000. The next southern event will be the PASS Commonwealth Classic at Richmond Raceway on Saturday, October 20. Entry forms are currently available at ProAllStarsSeries.com. 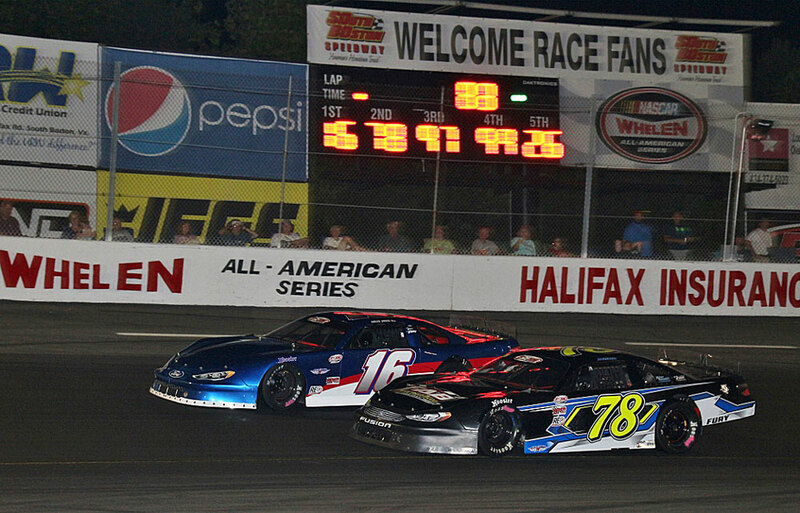 Be sure to "Like" the Pro All Stars Series on Facebook or follow us on Twitter at @PASSSLM14.